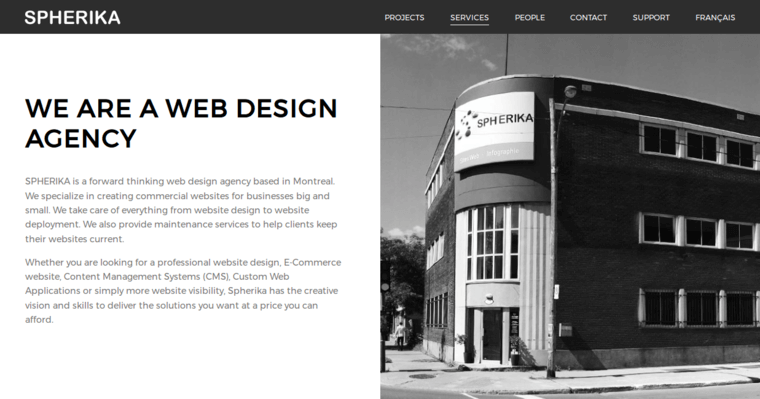 Full-functional, reliable, and friendly, Spherika Inc. is a web design firm for the average business owner. 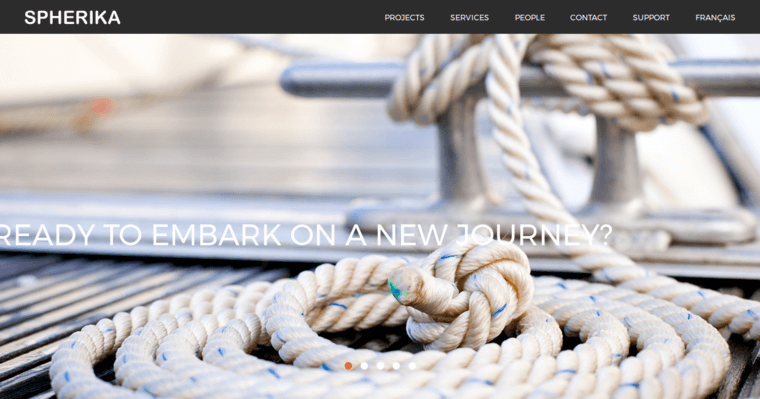 Their services are customizable and best-suited for those that need a new website to enhance their online presence, boost their revenues, and improve their connections with prospective consumers or customers. There are hundreds of different methods that these techies could employ to better your business, but they stick with the basics—plus a few creative freedoms, like open-sourced licenses, cross-compatible platforms, and interactive, connective communications apps. These tech savvies are the people you want in your corner when your business is headed for long-term success. Advanced technologies have been known to make or break a business. When used well, as Spherika Inc. uses them, business professionals can expect quite an influx in both audience and merit. Their online presence will inevitably soar, their customer connections will ultimately ascend, and their overall appeal will reach stellar heights.